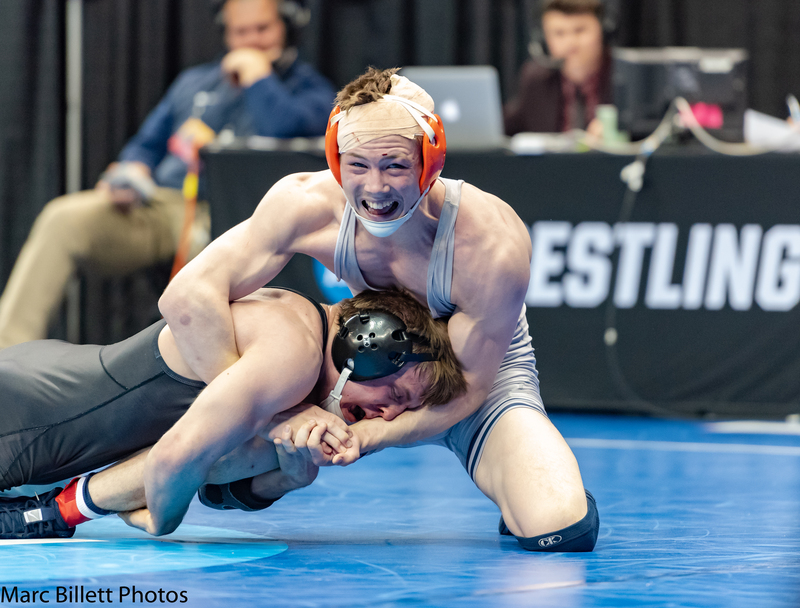 PAPC52: Has it sunk in that the 2019 NCAA Wrestling season is over? Yeah, same here. The Open Room with Rob Waltko @Rob_SwagginU and Joe Youngblood @CoachYBee give out grades to Pennsylvania wrestlers and recap all of the action from the Steel City. The pair also talks “headgear-gate,” Penn State’s 2020 line-up, and what could be in store next season. Take a listen today!